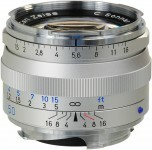 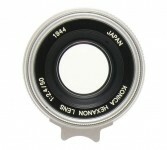 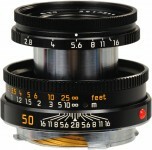 The 50mm SUMMICRON is a masterpiece of optical engineering, delivering high speed with actual gains in image quality. 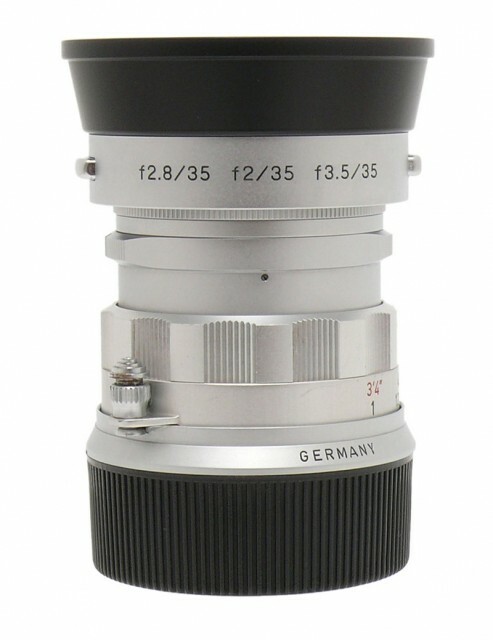 Even at f/2 its corner-to-corner sharpness, contrast and resolving power are outstanding. 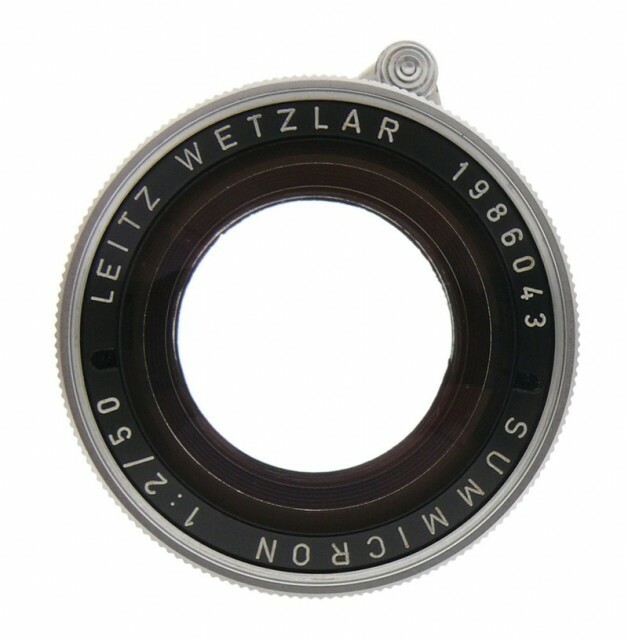 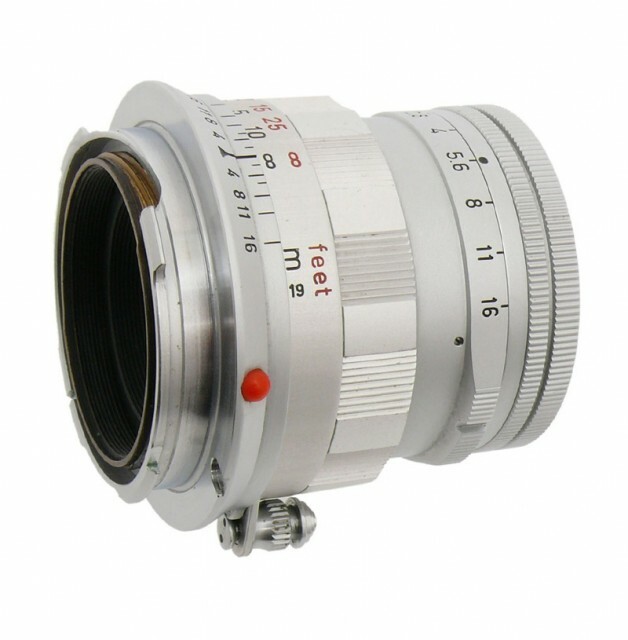 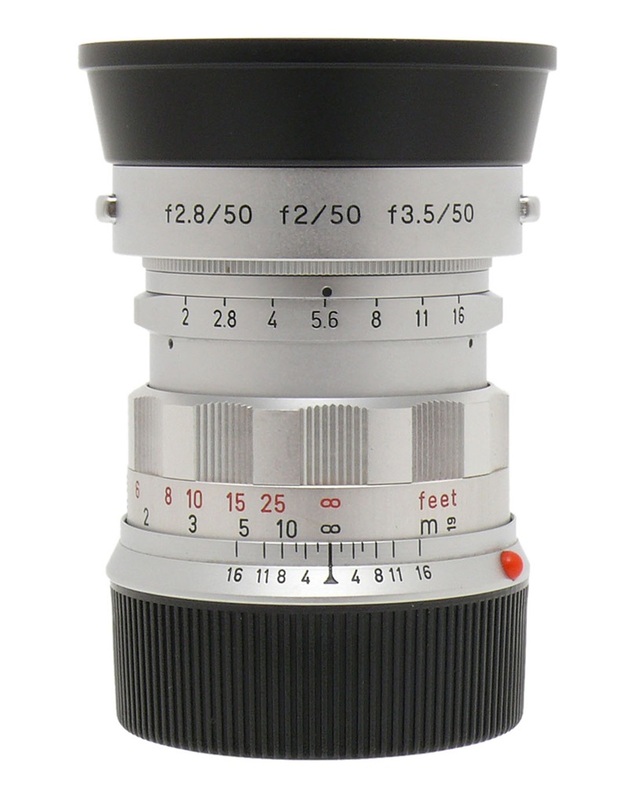 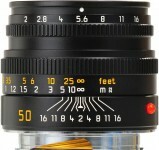 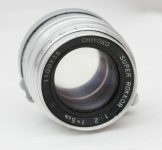 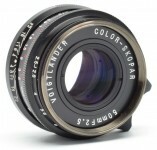 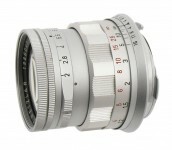 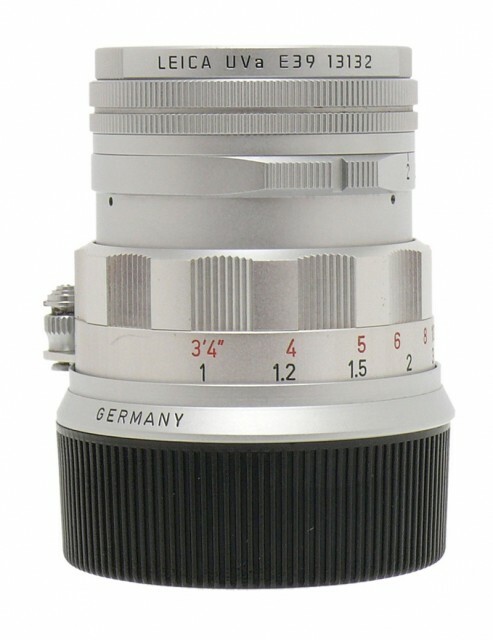 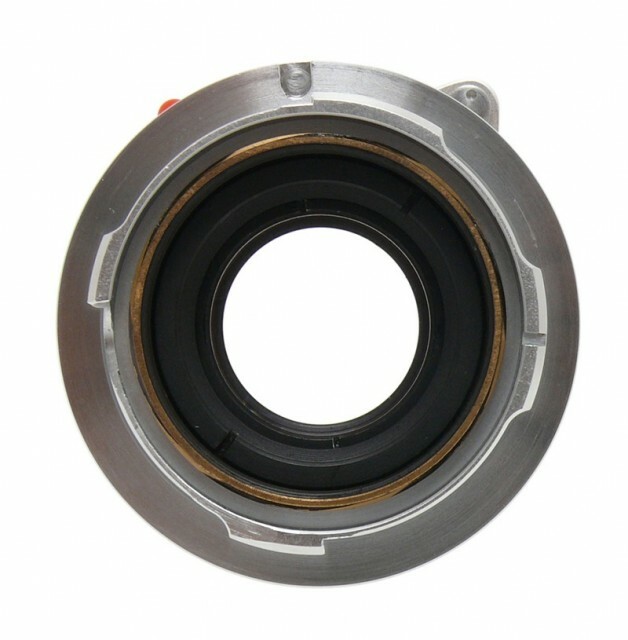 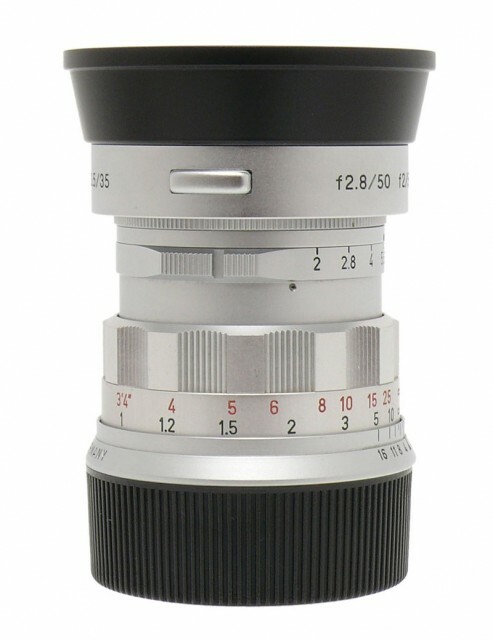 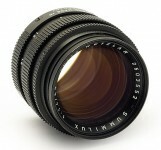 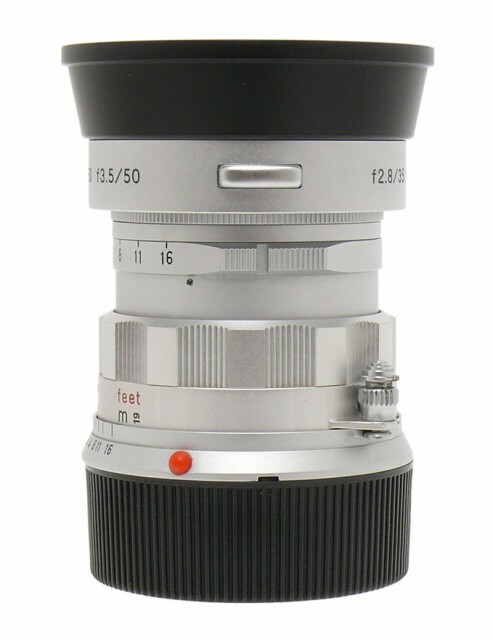 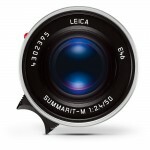 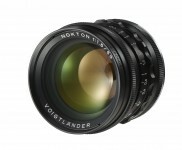 The lens for exacting photographer who demand high speed plus critical definition, the 50mm Summicron was offered in two rigid mountings with removable lens-heads for use in various LEITZ close-focusing and copying devices. In addition to the standard model, with focusing range from infinity to 40 inches, the special "dual-range" model has an additional close-focusing range bringing LEICA rangefinder accuracy and automatic parallax compensation down to 19 inches from the film plane.